Fan theories are not new – they have been around for a long time, invented by content consumers to fill in gaps left by creators. The theories have long been a fun way for audiences to become further immersed into the content – when you read a book, your imagination paints a picture that is your own, and likely differs from others’ in some way. Fan theories have surged in recent years, though, and where you have the Internet and the 24-hour news cycle, you have stories that are accepted as fact by readers and viewers. There is no better example of this than the so-called “Pixar Theory,” developed by Jon Negroni by using easter eggs seen in Pixar’s films to explain how all of the films actually take place within the same universe – there are some who have come to believe the theory as fact. Now, in the past week there have been numerous stories declaring that the truth behind what happened to Andy’s dad in Toy Story has been discovered. 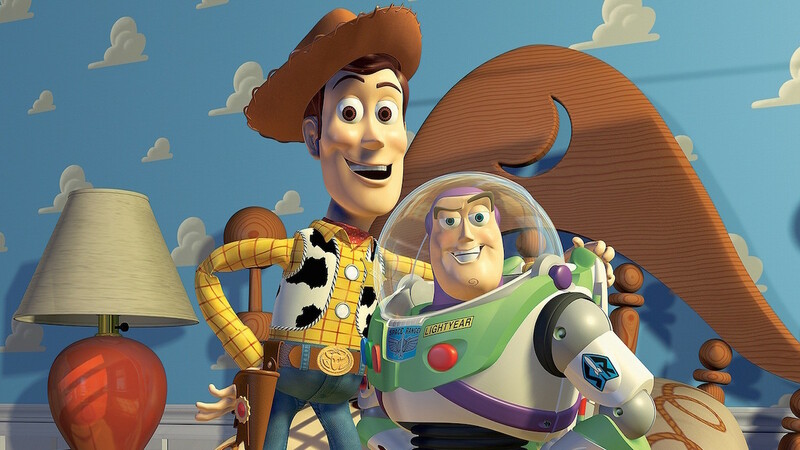 Let’s separate the fact from the fiction so we can figure out what is actually canon in the world Andy, Woody, and Buzz inhabit. In an age where if a Game of Thrones character is not shown dying on-screen, there is rampant speculation as to whether he or she is actually dead (scratch that, even if a character dies on screen, there is theorizing as to the character’s ultimate fate), Andy’s father being absent has resulted in numerous theories. Last week, Mike Mozart, a toy designer recounted a conversation he had with the late Joe Ranft, who helped write the orginal Toy Story. In a video interview with YouTube channel Super Carlin Brothers, Mozart explains that Ranft provided specific details about who Andy’s father was and why he was missing from the film. 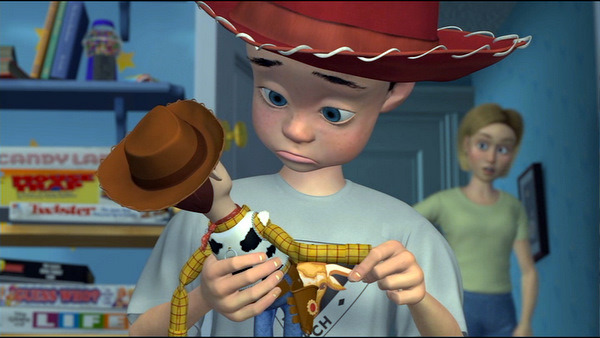 As viewers from the film have noted (and speculated about), only Andy’s mother is present in the film, while Andy’s father is completely absent. Then, Andy Sr. contracted polio and nearly all of his toys ― except for Woody, Slinky and Mr. Potato Head ― were burned as a result. He eventually recovered from the disease, grew up, got married and had a son whom he named after himself. Later in life, Andy Sr. was diagnosed with a fatal case of post-polio syndrome. On his deathbed, Andy Sr. asked his son to retrieve a chest from the attic. By the time Andy Jr. returned with the chest, his father had already died. Andy Jr. opened the chest with a key left to him by his father after the funeral. Inside was Mr. Potato Head, Slinky and, of course, Woody. The complexity present here is that both Stanton and Mozart may be right – Ranft may have shared a backstory he had developed to explain away Andy’s father’s absence as well as the origin of Woody; however, Mozart’s story does not automatically become fact for the Toy Story world. In developing a story, writers often create complex backstories that are never shared with audiences; this practice assists the writers in maintaining consistency in character personalities and decisions, and also provides guidance for stories involving these characters that are told later. So if Ranft did have this conversation with Mozart (there is currently no evidence to support or debunk this), the most logical way to perceive this backstory is that, although it may make sense, it is not actually part of the Toy Story canon. Unless others who worked on the Toy Story films can confirm Mozart’s explanation, the backstory cannot be presumed to be true. It may be a backstory Ranft developed but did not share. For those who are inclined to announce that Mozart is 100% right, and that Andy’s father did get polio, die, and leave Woody to Andy, the fact is that even if Ranft came up with this backstory, it does not seem to have been shared with others at Pixar (at least no one has yet come forward to say so); as a result, this so-called backstory was not informing the decisions made by all of those working on the Toy Story films. 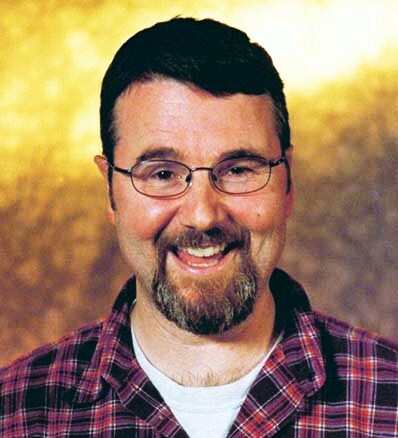 Ranft passed away tragically in a car accident in 2005, years before Toy Story 3 was completed – he was not involved in writing the film, and if Andy and/or his family appear in later Toy Story films (Pixar creatives have previously stated that Andy’s story had come to an end in Toy Story 3), this explanation will not influence the story because it is not considered by Pixar to be part of the story of the franchise. Theorizing is fun – just don’t make the mistake of assuming a story is fact if you don’t hear it from someone who would actually know, without a doubt, whether the story is true.